The number of people at risk from neglected tropical diseases (NTDs) has fallen by 20 per cent over the past five years, according to figures revealed at the World Health Organization NTD Summit in Geneva. The figures also show that as part of their treatment for NTDs, nearly a billion people were given drugs in 2015. The World Health Organization (WHO) was reporting on progress made towards the 2012 London Declaration, in which a group of non-governmental organisations, private and public partners committed to control, eliminate or eradicate 10 NTDs by the end of the decade. This commitment helped to transform the global NTD effort into one of the largest and most successful public health initiatives in history. Five billion treatments were donated in 2015, compared with 353 million in 2009. Up to 919 million people received treatment for at least one NTD in 2015, about 36 per cent more people than in 2011. 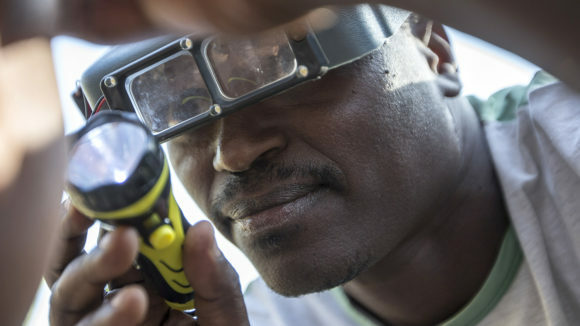 Better tools, from mapping to diagnostics, have boosted progress against NTDs by improving drug delivery and making treatments more effective. 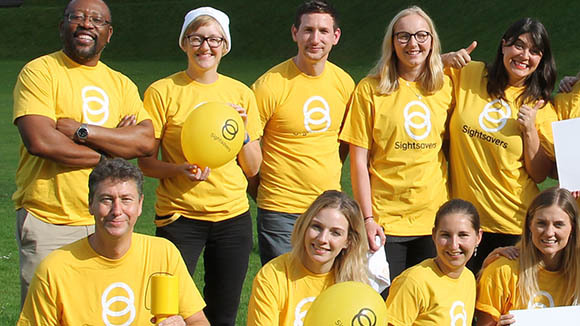 About 87 per cent of countries in Africa are now fully mapped for some of the most devastating NTDs, including trachoma, thanks to the Global Trachoma Mapping Project managed by Sightsavers. 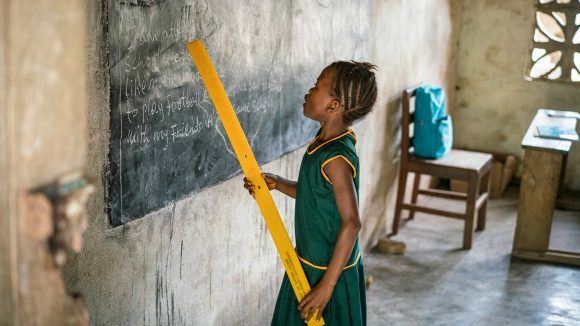 Many countries have increased their domestic contributions to financing NTD programmes, such as the Democratic Republic of Congo, where 25 per cent of NTD programmes are now domestically financed, up from zero in 2011. Sightsavers Director of NTDs Simon Bush said: “The progress we have seen in working towards elimination of NTDs is encouraging. NTDs didn’t get a look-in on the Millennium Development Goals, but in the Sustainable Development Goals the ‘leave nobody behind’ mantra embraces NTDs. To this end, the UK government announced on Sunday that the UK will invest £360 million on implementation programmes to tackle NTDs between 2017-2018 and 2021-2022 to protect 200 million people from tropical diseases. Sightsavers CEO Dr Caroline Harper said: “UK Aid has been one of the leading supporters of the global fight against NTDs. Thanks to the people of the UK we are getting closer to ridding the world of several horrendously disabling diseases. It is the poorest people on earth who suffer from these diseases, and I have been very proud to witness personally the impact UK Aid has had on their lives. 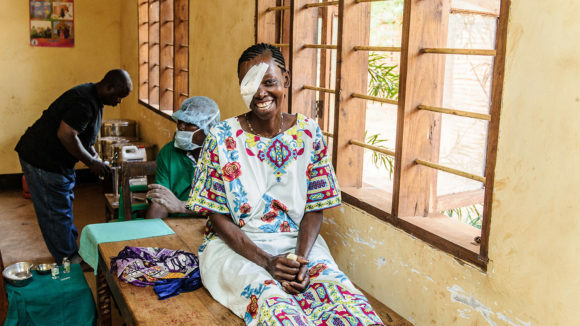 NTDs such as trachoma and river blindness (onchocerciasis) affect a billion people worldwide, causing loss of livelihood, disfigurement, stigma, disability and poverty. 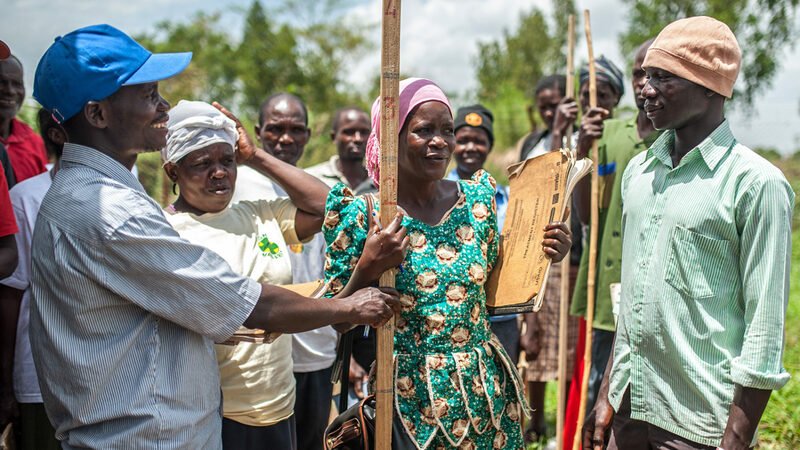 Sightsavers is committed to working in partnership to eliminate trachoma through a range of consortia programmes. The organisation is also a leading partner in working to stop the spread of onchocerciasis and lymphatic filariasis, along with soil-transmitted helminthiasis and schistosomiasis, through large-scale drug distribution treatment programmes known as preventive chemotherapy. 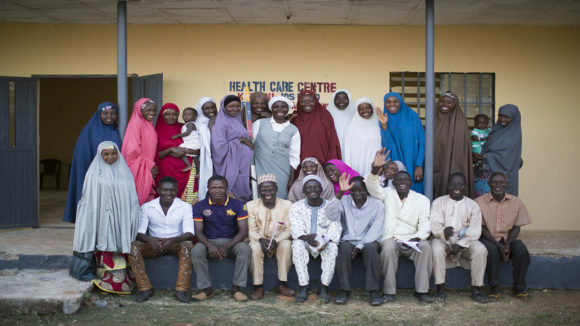 The UK government-funded Countdown partnership, led by Sightsavers in Nigeria, enables research to be undertaken within Nigeria, in Kaduna and Ogun states, to ensure current and future interventions are sustainable and can be scaled up where needed.